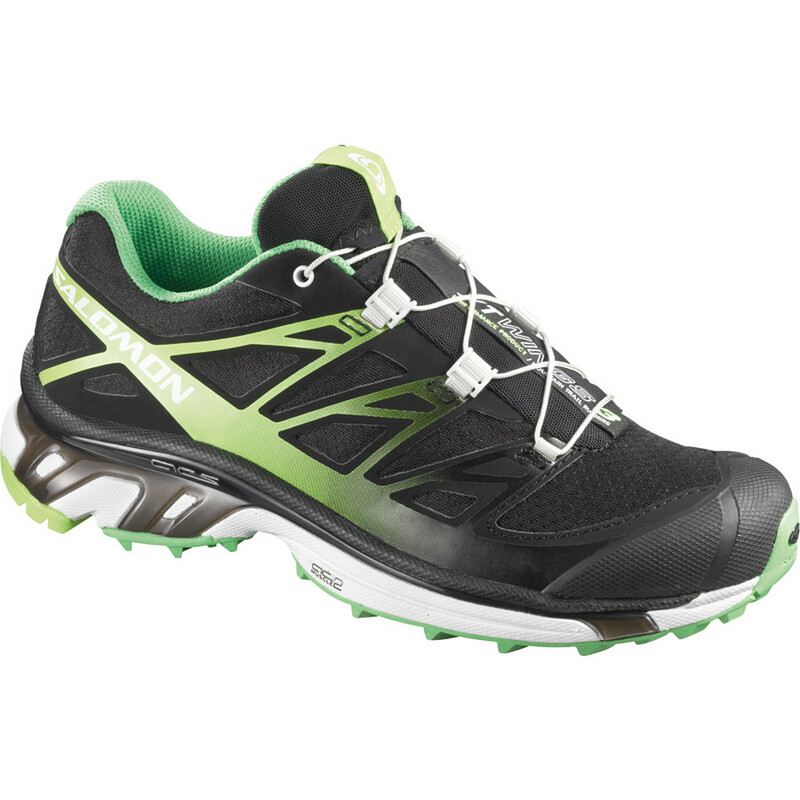 Great trail running shoe, built very sturdy and has a two-year warranty. Love the lacing system. Tongue sealed/covered on outside to prevent debris. Sole design on big toe side picks up gravel. 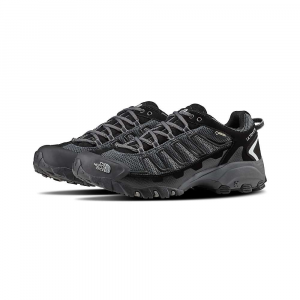 I bought these shoes at Dunhams Sporting Goods for $79.99. I went to the store for another brand of shoes that were on sale and decided to try these on as soon as I picked them up. Immediately I noticed how sturdy they were and the better quality materials compared to the other shoes I tried on. As soon as I tried them on I fell in love with these shoes. 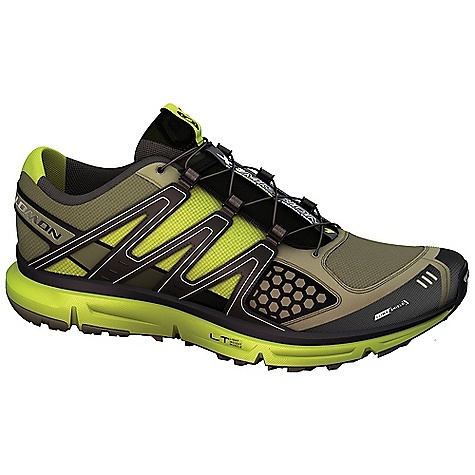 I love the lacing system because they stay tight and never untie while running/ walking/hiking. 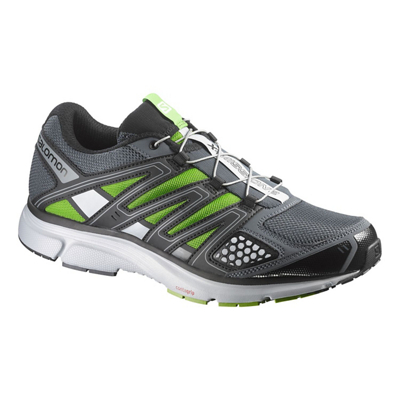 The soles are very grippy and transition perfectly from pavement to trail. I've put around 60 miles on these shoes and had them covered in mud, wiped them clean and they are like brand new. 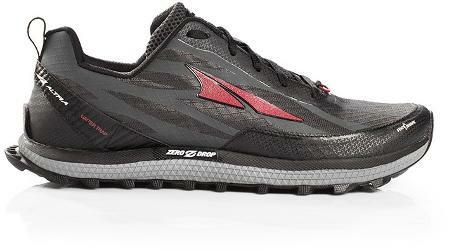 We do a lot of rail to trails running/walking/hiking and one thing I've noticed is they seal well around the ankles and you don't get pea gravel down your shoes like other shoes. The cons I wrote down were me searching for something wrong. 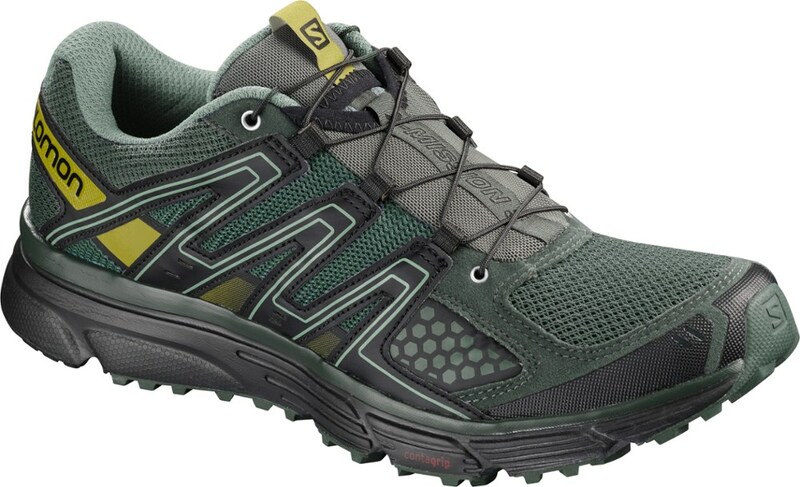 I love this shoe so much I purchased a pair of Salomon XR Shift's as a backup off of Amazon. That will be my next review. 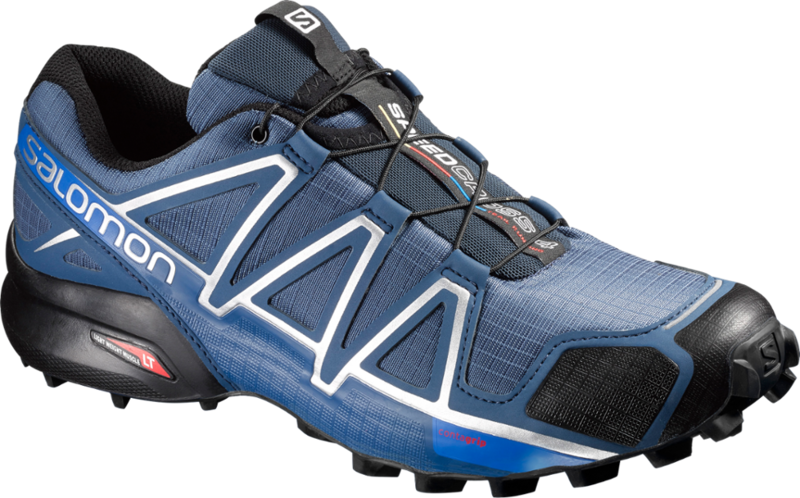 The Salomon Men's XR Mission is not available from the stores we monitor. It was last seen January 16, 2018	at REI.